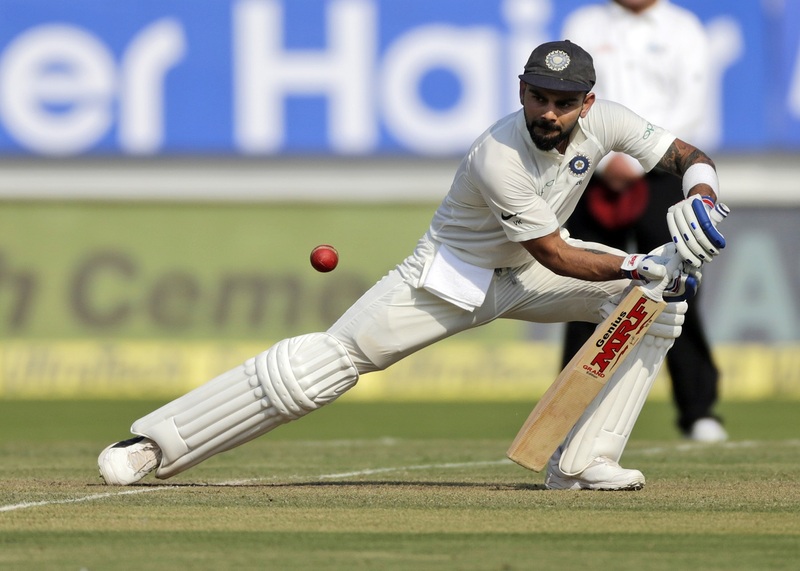 India skipper Virat Kohli will have a chance to break another record of Sachin Tendulkar in the upcoming second Test against West Indies. Virat Kohli has made a habit of breaking record every now and then. At just 29, he has achieved so much in the game that he is being regarded as one of the all-time greats. No matter what the format is or the conditions are, the right-hander rarely disappoints. Well, he will have a chance to add another feather to his cap when he walks out to bat in the second Test against West Indies. Last week, the India skipper scored his 24th Test ton in the first Test at Rajkot. And he is now on the cusp of becoming the fastest Indian to score 25 Tests centuries and second fastest overall. The record for the fastest to 25 tons is in the name of Australian legend Don Bradman, who reached the landmark in just his 68th innings. Sachin Tendulkar is second in the list, having achieved the feat in his 130th innings. On the other hand, Kohli has 24 centuries in just 123 innings and has six innings to break his illustrious predecessor’s record. Meanwhile, India will be looking to continue their winning momentum in the second Test. The world number one Test side thoroughly dominated the visitors in the first game to register their biggest win in Tests. 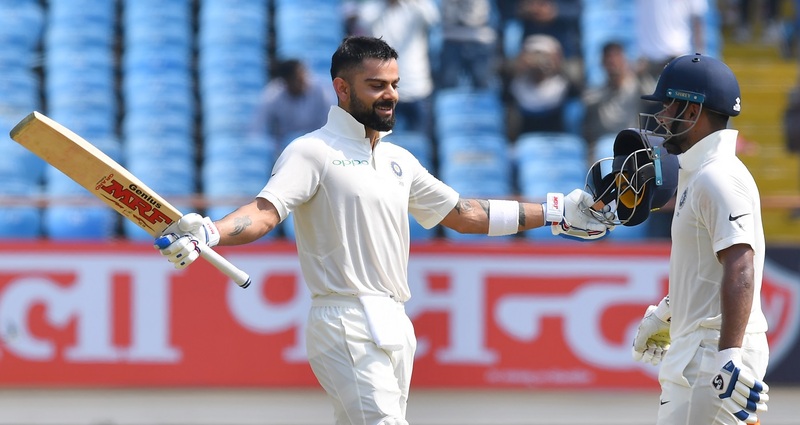 Prithvi Shaw, Virat Kohli and Ravindra Jadeja scored centuries while Cheteshwar Pujara and Rishabh Pant scored fifties as India posted a mammoth 649 for 9. In reply, the visitors flopped with the bat in both the innings. They were bowled out for 181 in 48 overs in their first innings as India enforced the follow-on. In the second innings, they only did marginally better, scoring 196 from 50.5 overs as they collapsed from 79 for 1. India went on to thrash the Caribbean outfit by an innings and 272 runs.